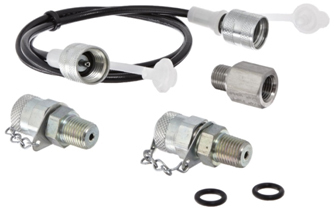 Dominant Manufacturer of Hydraulic Tank Caps, Hydraulic Piston Pumps, Hydraulic Cylinders, Parker Hydraulic Pumps, Hydraulic Flow Meter and Hydraulic Pump Spares from Hyderabad. 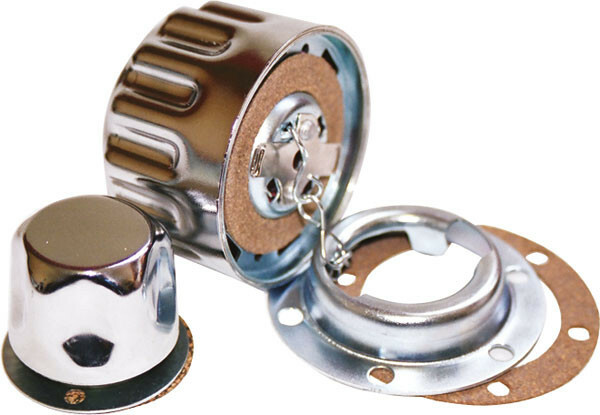 To meet the diverse requirements of our customers, we offer a wide array of Hydraulic Tank Caps that are quality approved and have high tolerance capacity. Our whole product range is durable in nature and can resist extreme pressure and changing temperature. Offered products can easily fit in desired machinery and are offered as per the preference of our precious clients. Being prominent manufacturer of Hydraulic components, we offer wide range of Hydraulic Piston Pumps which are made perfectly with our expert crew. We provide them in standard configuration and are abrasion resistant in nature. Offered products are well-known for their high tolerance capacity and smooth operations. Additionally, we deliver them in stipulated time period. We are famous manufacturers of Hydraulic components. We offer an exceptional array of Hydraulic Cylinders that are quality assured and are performance abased. Our whole product range is durable in nature and has high strength. Offered products are easily movable and are light weighted. Under the guidance of our experienced professionals, we are able to carve notable position in the industry. 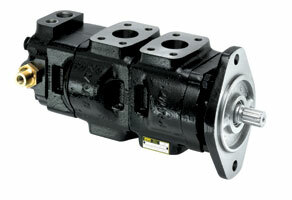 To meet the diverse requirements of our customers, we offer a wide array of Parker Hydraulic Pumps. Our whole product range is durable in nature and has high strength. Offered products are easily movable and are light weighted. Under the guidance of our experienced professionals, we are able to carve notable position in the industry. 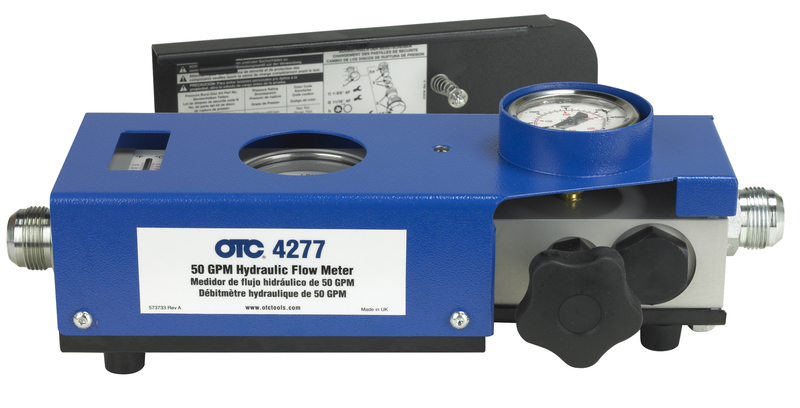 Being prominent manufacturer of Hydraulic components, we offer wide range of Hydraulic Flow Meter which is made perfectly with our expert crew. We provide them in standard configuration and are abrasion resistant in nature. Offered products are well-known for their high tolerance capacity and smooth operations. Additionally, we deliver them in stipulated time period. 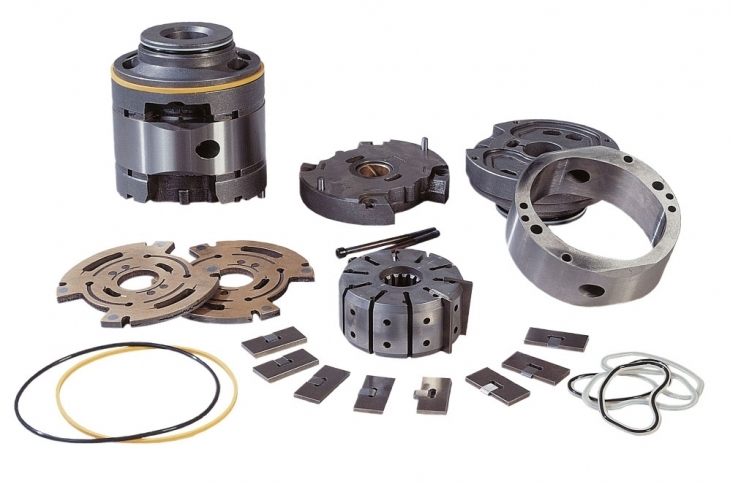 Being reputed name in the industry, we offer Hydraulic Pump Spares which are highly appreciated by our clients for their high quality and high strength. Our entire product range is made under the supervision of our quality testers before dispatch. Additionally, we deliver them in stipulated time period. Being prominent manufacturer of Hydraulic components, we offer wide range of Hydraulic Minimize Coupling which is made perfectly with our expert crew. Our whole product range is quality tested and is performed based. They are abrasion resistant in nature and are delivered in varied technical specifications. Additionally, we deliver them in stipulated time period. Offered products are sturdy and durable in construction. 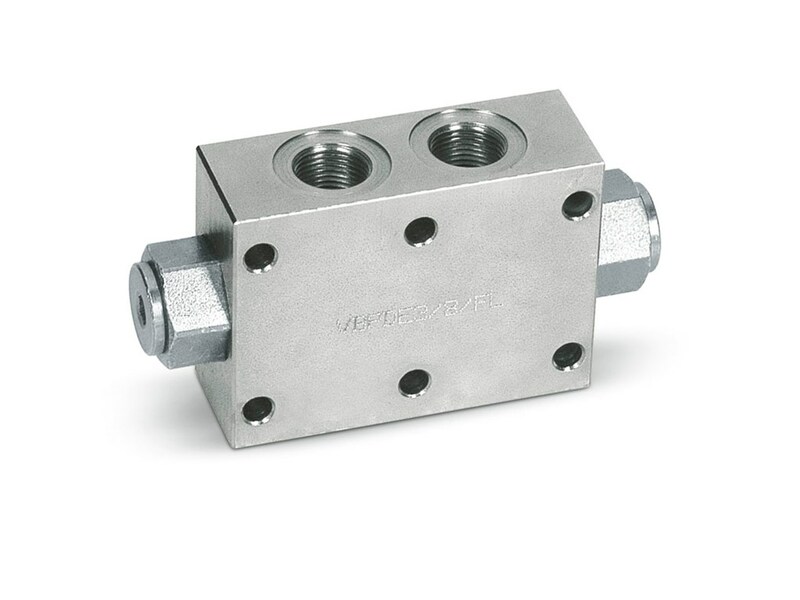 We with our sound infrastructure and latest tools, advanced methodologies, we offer Pilot Check Valves. Our entire product range is made under the supervision of our quality testers before dispatch with the guidance of skilled professionals. 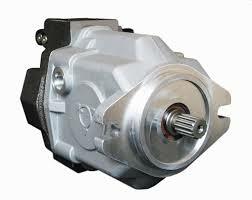 Additionally, we deliver them in stipulated time period.